Superleaf Spring Mix – Cut :: Edible Garden Corp. Your customers deserve the best lettuce they can get. 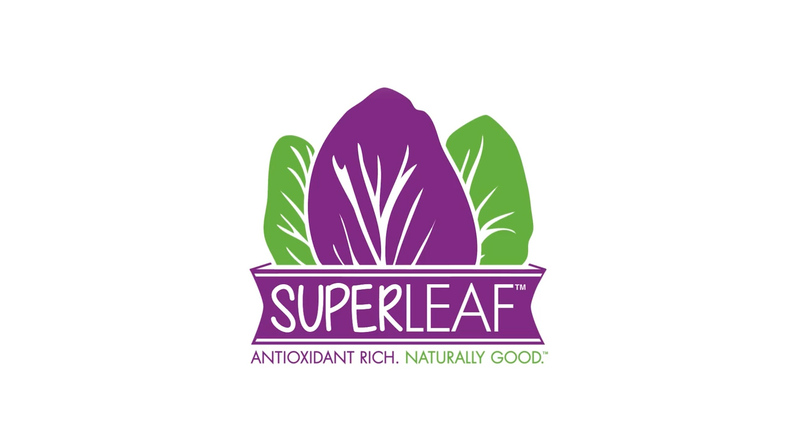 New Superleaf is antioxidant rich and naturally good! With 5x more antioxidants than ordinary lettuce and loaded with Vitamins A and C, your customers will go crazy over Superleaf! What's more, Superleaf aids in digestion and is perfect for a Low Glycemic diet. 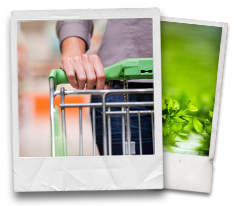 Superleaf is pesticide-free and locally grown by Edible Garden® just a short ride from your store! Care Instructions: Simply rinse and enjoy this delicious, antioxidant-rich lettuce!